"Mommy, you are really great. 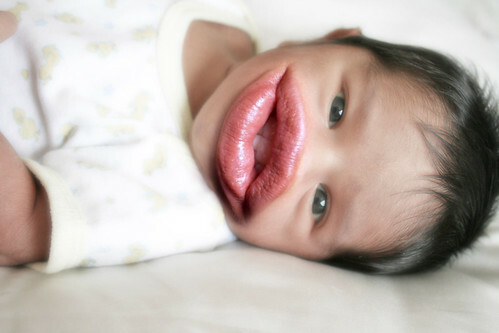 Because you have gave birth to me with big lip. Mmmmuahh"